The new welsh fire sprinkler legislation came into full effect earlier in 2016. This requires fire sprinklers to be fitted in all new and refurbished domestic and residential properties in Wales. Ultrasafe have a regional office in Aberystwiyth in Wales. This case study is an example of some of our numerous Welsh fire sprinkler projects relating to this new legislation. Bodfor House, Aberdovey, Gwynedd offers luxury self catering accommodation. The property was originally built as a sea captain`s home. 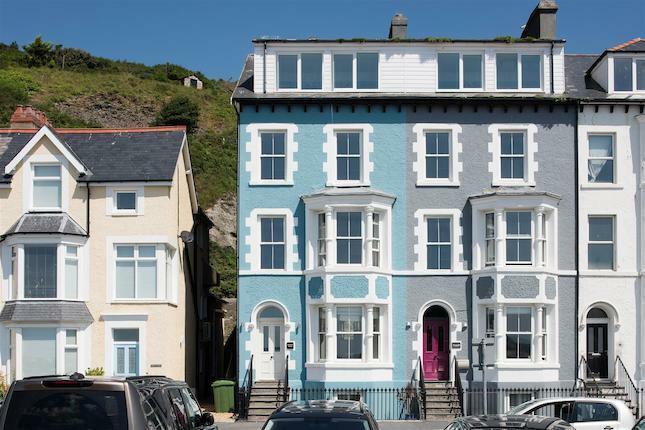 It is one of the oldest of the sea front properties in Aberdyfi. 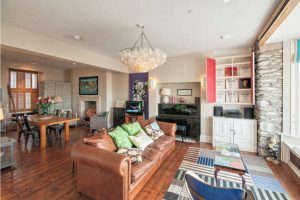 In early 2015 it was refurbished to a high standard. The refurbishment included a new fire sprinkler system in line with the recent legislation in Wales. Ultrasafe installed a 16 head pump and tank sprinkler system. The installation was completed in just 4 days.